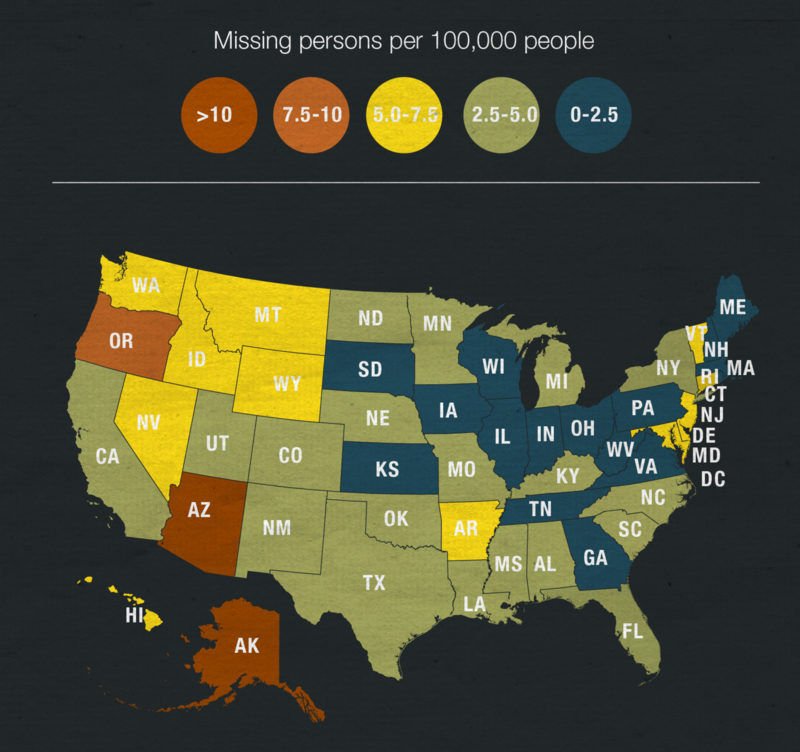 If a loved one is missing, or contact has been lost for any reason, we may be able to help. If there are safety concerns, the first priority is to contact law enforcement authorities to file a report. There is no requirement to wait any amount of time before a missing persons report can be made. We will work in coordination with law enforcement authorities to help locate your loved one.